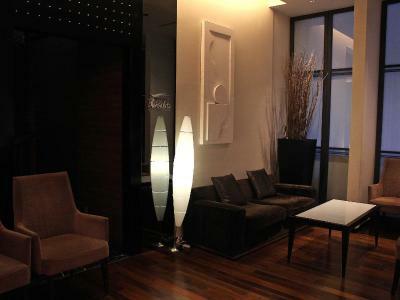 Lock in a great price for Hotel Gracery Ginza – rated 8.4 by recent guests! A nice hotel with a fantastic location. 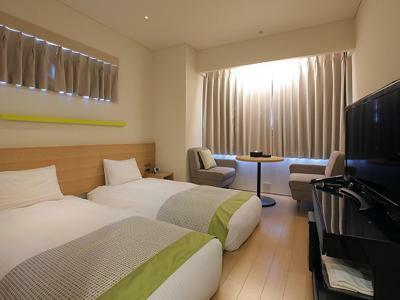 Very close to Ginza station and the high street shops are just a few steps away. Lots of restaurants in the area. Easy access to other parts of Tokyo as well. 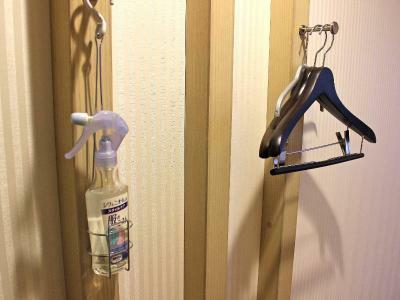 The hotel is clean and the staff are friendly and helpful, although, one or two I encountered could be a little friendlier. The breakfast was excellent; wide spread and great food! 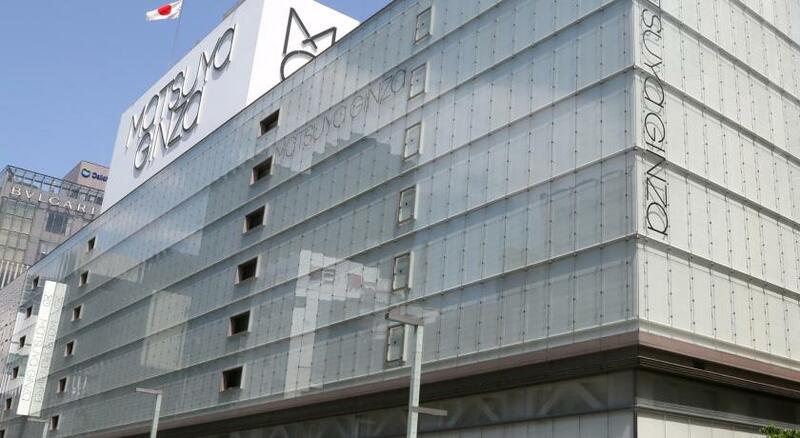 The location was super for shopping on the Ginza, and centrally located to travel to other areas of Tokyo! Definitely would go there, again! 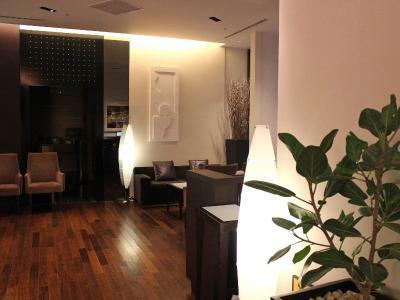 Accommodations and service was very good; they were helpful and spoke English. The breakfast is good, the staffs are friendly and fluent in English. 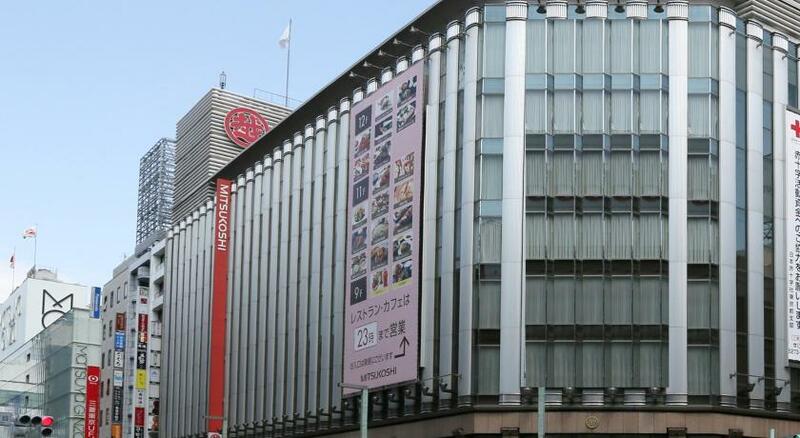 Hotel is close to Tsukiji Fish Market and Ginza Six mall is right in front of hotel. 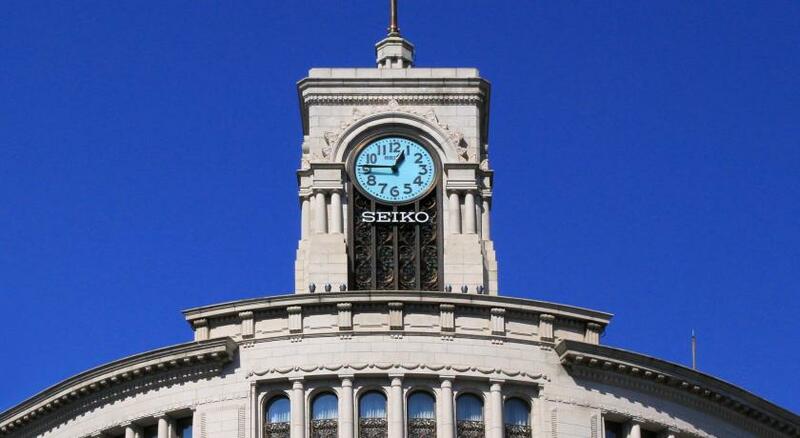 Pricing is amazing for Tokyo and it's .4 miles to the Ginza metro. The location is perfect! 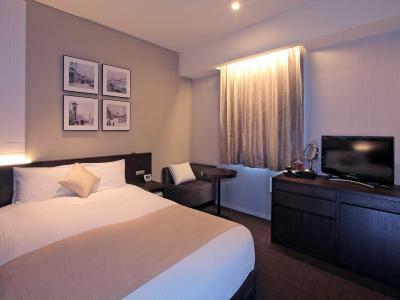 It’s convenient for shopping and very close to several subway stations. There are many good restaurants around. The staff is polite, patient and supportive! 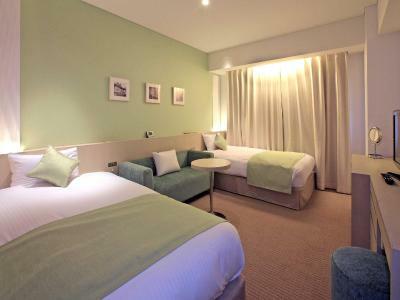 We booked the triple room, which is kind of tiny and crowded but could be acceptable. 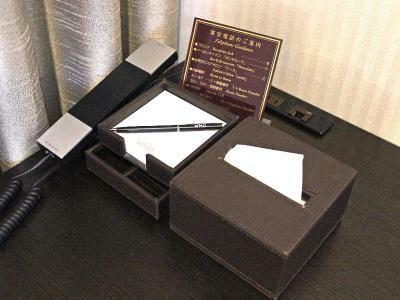 The non-smoking was not available for our first-night stay, so we had to stay in smoking room. I have to say that it’s very smoky and made me feel uncomfortable. The staff got me a small air cleaner that helped a little bit and promised me to change to non-smoking tmr morning once it’s available. Generally, we had a good experience there. 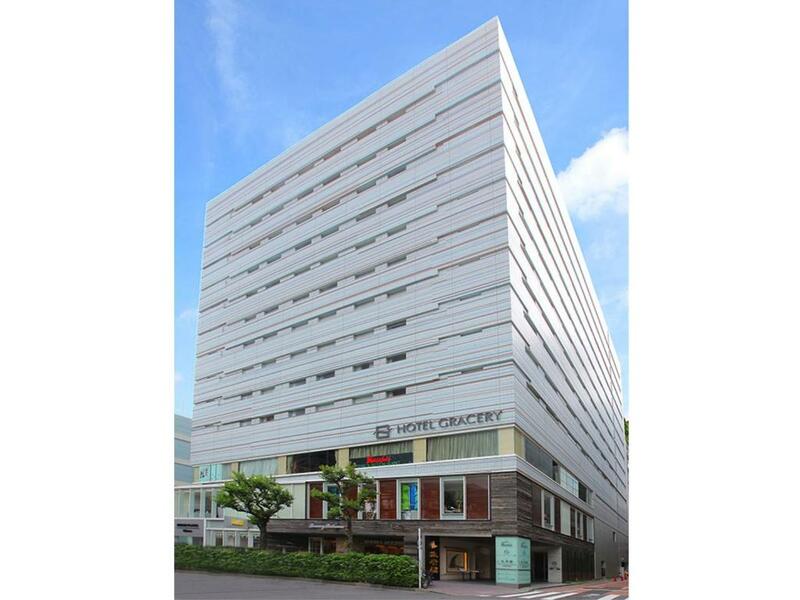 Hotel Gracery Ginza This rating is a reflection of how the property compares to the industry standard when it comes to price, facilities and services available. It's based on a self-evaluation by the property. Use this rating to help choose your stay! 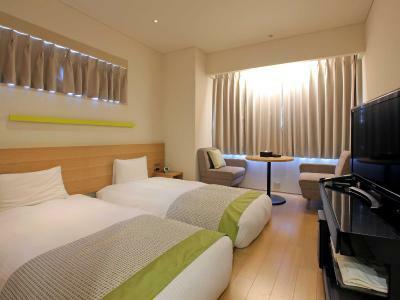 Just steps away from the streets of Ginza and convenient subway links, Hotel Gracery Ginza offers elegant accommodations with free WiFi access, a flat-screen TV and a private bathroom with bath. 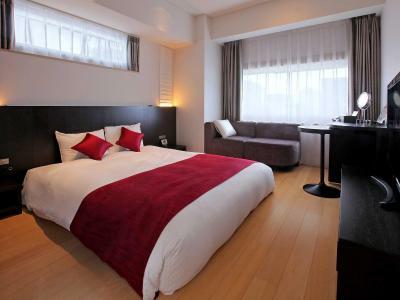 The hotel is located about a 10-minute taxi ride away from Tsukiji Fish Market, Hamarikyu Gardens and Tokyo Tower. 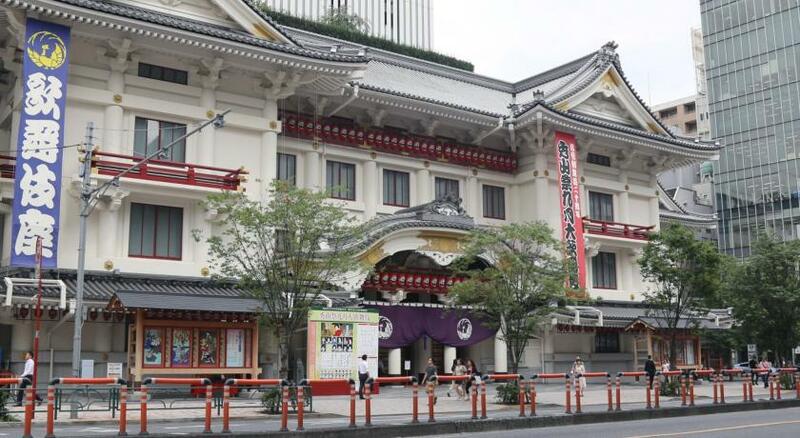 Ginza Metro Station is only a 3-minute walk away while Kabukiza Theater is 7-minute walk from the property. 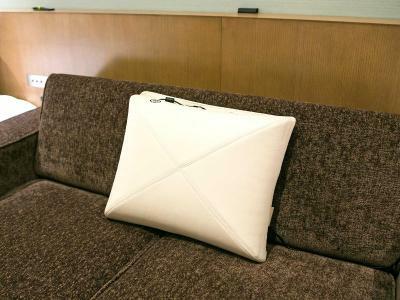 The cozy rooms at Gracery Ginza Hotel feature a sophisticated decor, soft lighting and video-on-demand movies. 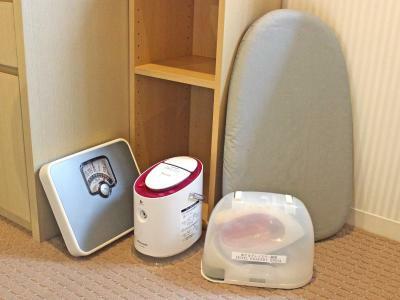 Each is fitted with a fridge, humidifier, phone charger cables and a desk. 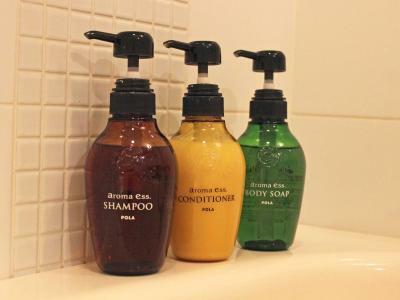 Free toiletries are provided in the private bathroom. 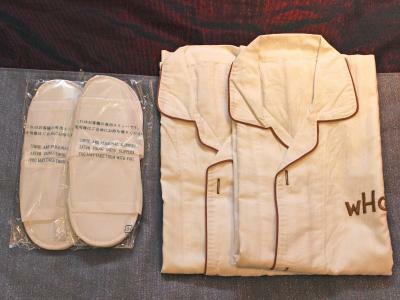 Some rooms come with massage cushions and ironing facilities. 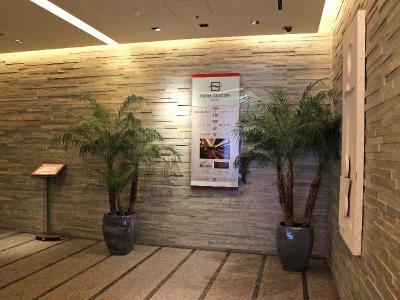 Earth Spa offers massage therapies and beauty treatments. 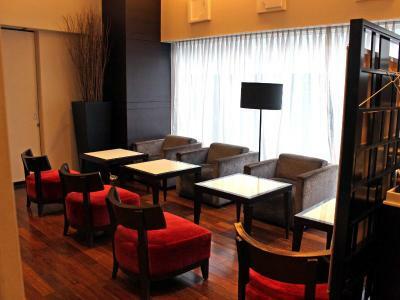 The guest lounge is open 24 hours and provides free coffee and mineral water. 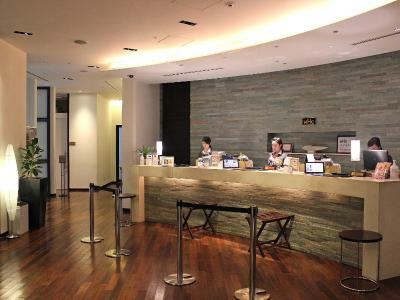 Newspapers, currency exchange machine and 2 free-use internet terminals are also available at the lounge. The buffet-style breakfast offered at Bonsalute Restaurant and Bar includes Japanese and Western dishes. 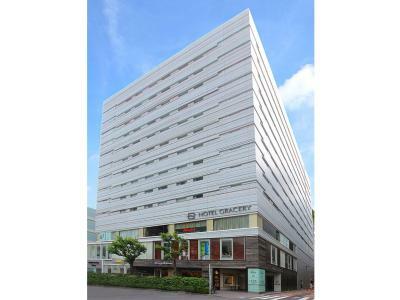 When would you like to stay at Hotel Gracery Ginza? This cozy room features sophisticated decor, soft lighting and on-demand movies movies. 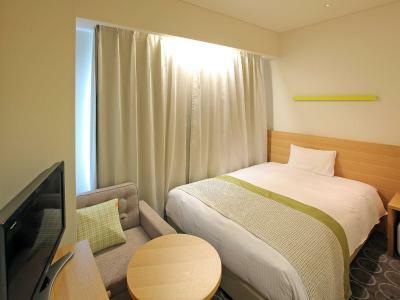 It has a semi-double bed (4 ft wide), a flat-screen TV, a fridge and desk. Private bathroom with bathtub is included. This cozy room features a sophisticated decor, soft lighting and video-on-demand movies. Fitted with a flat-screen TV, a fridge, and desk. Private bathroom with bath included. 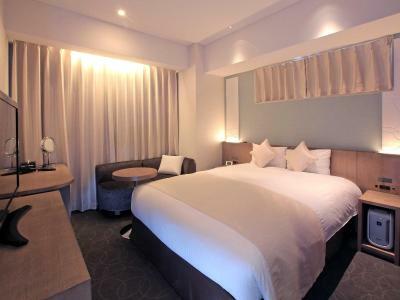 This room features a sophisticated decor, soft lighting and on-demand movies movies. Fitted with a flat-screen TV, a fridge, and desk. Private bathroom with bathtub included. This cozy renovated room features a sophisticated decor, soft lighting and video-on-demand movies. 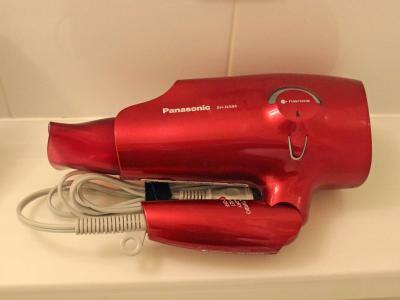 Fitted with a flat-screen TV, a fridge, ironing facilities and desk. 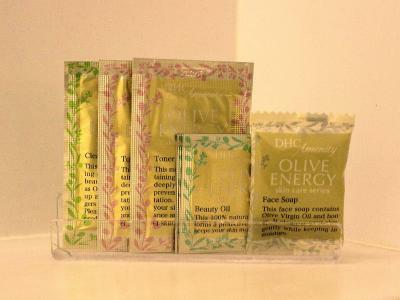 Also includes free toiletries and a facial steamer. 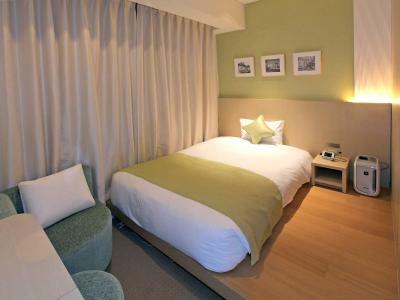 This triple room features air conditioning, view and electric kettle. 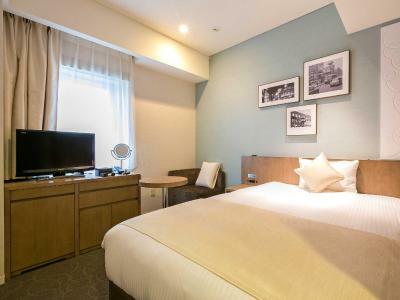 Hotel surroundings – This neighborhood is a great choice for travelers interested in cleanliness, city walks and food – Check location Excellent location – show map Guests loved walking around the neighborhood! 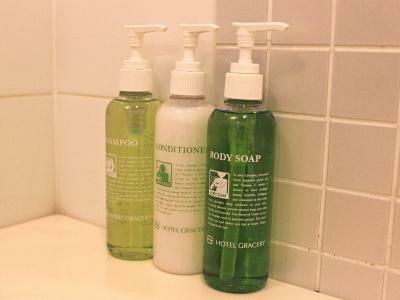 House Rules Hotel Gracery Ginza takes special requests – add in the next step! 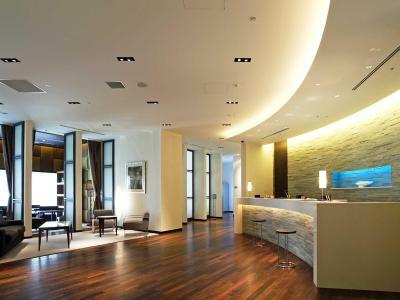 Hotel Gracery Ginza accepts these cards and reserves the right to temporarily hold an amount prior to arrival. 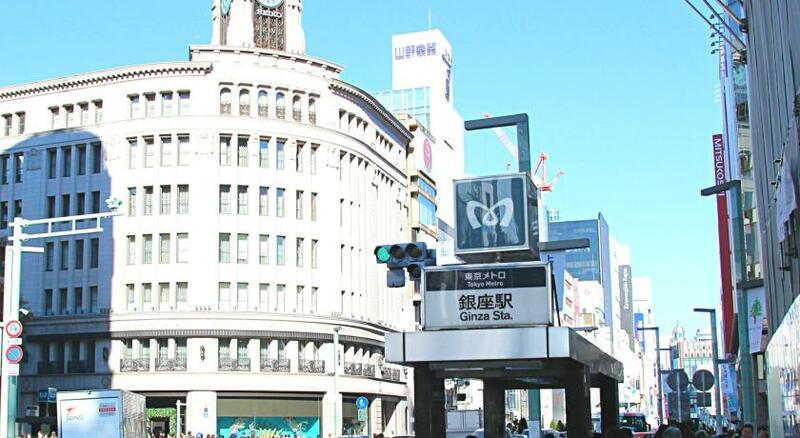 From Ginza Metro Station, Exit A5 is nearest to the hotel. Upon leaving via the exit, continue in the same direction and take the first right turn. Continue walking for about 270 yards, and the hotel will be on the left. 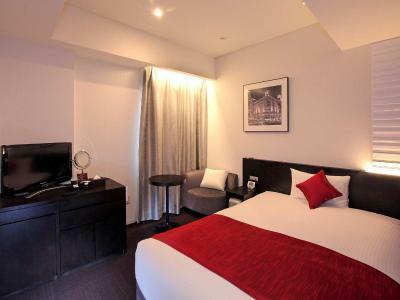 The hotel needs to cater for international travellers especially families who prefer to have a queen bed for the adult couple and a single bed for their child. It seems the AC filters may need some care. Location is the best! Great place to stay. Would highly recommend. There was a slight sewage smell in the toilet. Found a strand of hair on the mat..
it was nicely sized and comfortable to rest in. I rested well during my stay! Unfortunately the room is rather small - no space for large luggage bag. Not suitable for family. It would be great if the check out time can be extended to 12 noon. The rooms were small not what booking stated as bigger than usual hotels. If couples checked in with two luggages then you will not have a space to move. Staff needs to learn English. The first 3 nights the A/C was out of service. 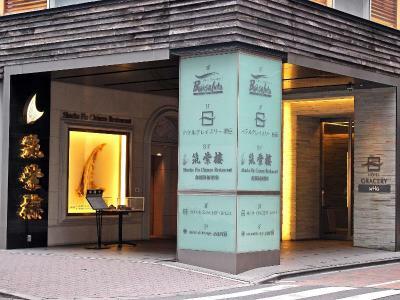 The location was amazing in the heart of Ginza Street. Our room was definitely a smoking room and we could smell it. But it was fine otherwise. There wasn't anything not to like. Met all our needs and expectations. 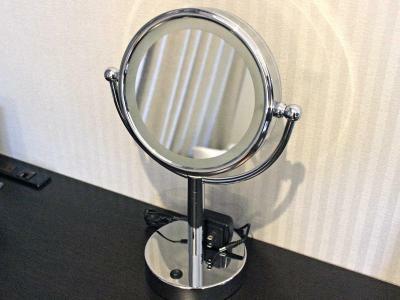 Very accommodating and helpful in all areas of the hotel; from front desk, room, and dining. Highly recommend staying here!